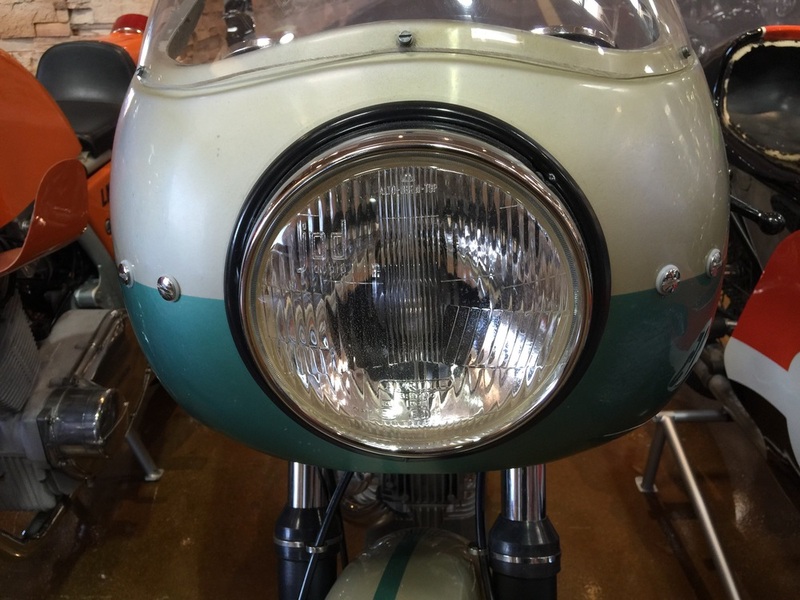 Although there is a pretty famous vintage motorcycle auction held in Las Vegas each January, it is not typically a Mecca for vintage two-wheeled machines. It has plenty of motorcycles, but customs, badgers, and cruisers are more prevalent in a town known for glitz and glamour. 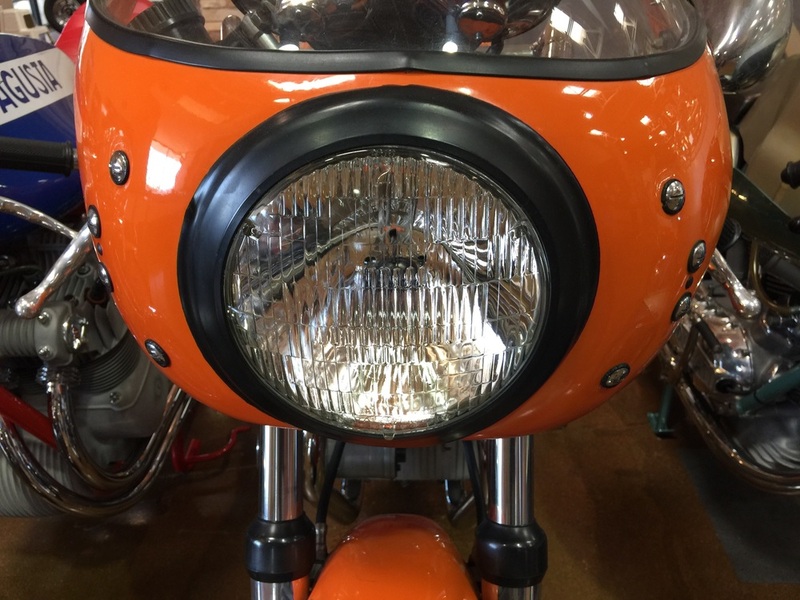 It was therefore a pleasant surprise to find a small cluster of vintage machines inside a Mega Harley Davidson dealership. It included the former race machines of luminaries such as Barry Sheene, Kenny Roberts, Steve Baker, and Paul Smart. 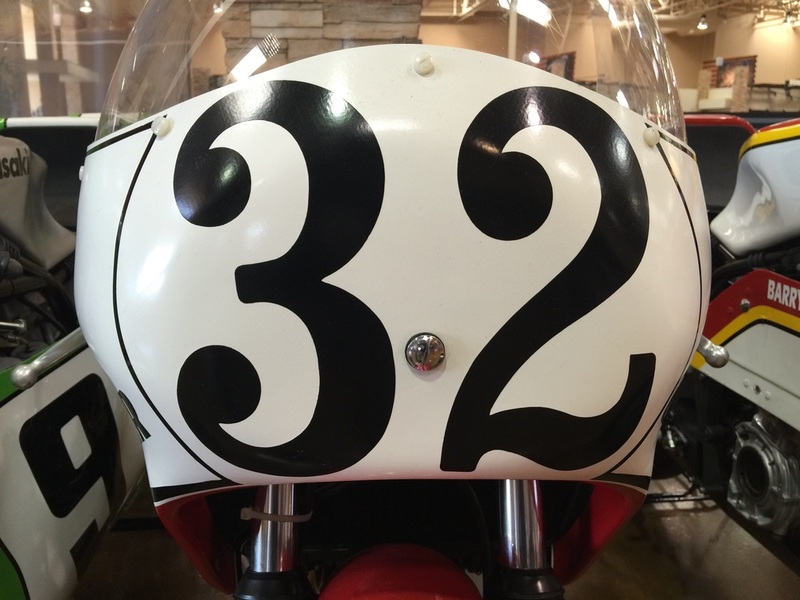 It seems fitting that Bikini fairings are a good way to depict these classic racing machines..